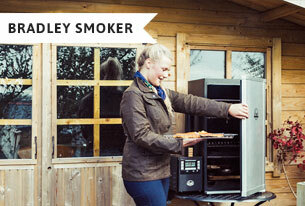 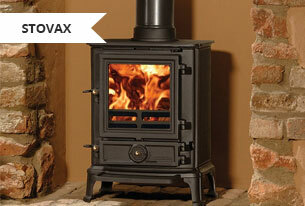 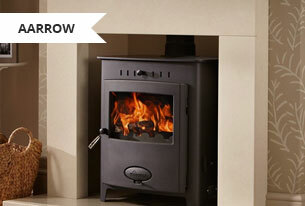 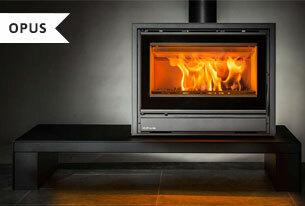 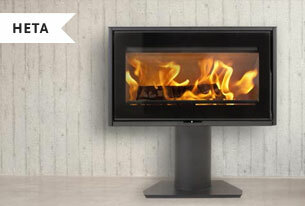 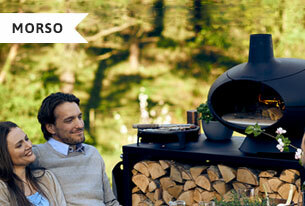 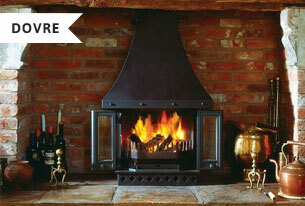 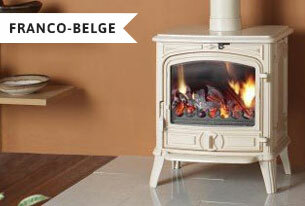 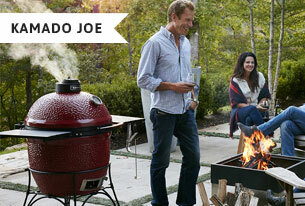 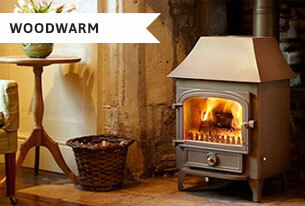 Home / Manufacturers / Stove Suppliers Devon Latest Projects NEW! 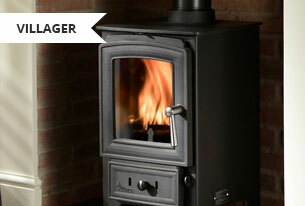 Here at Flamingrate, we offer a range of services, including installations, maintenance and replacement of the highest quality stoves from a range of the most well know and leading manufacturers. 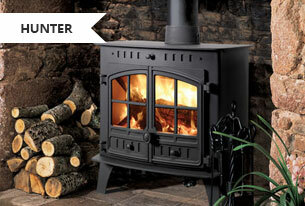 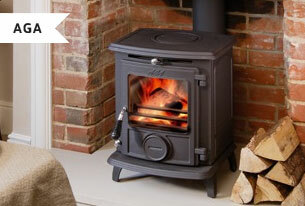 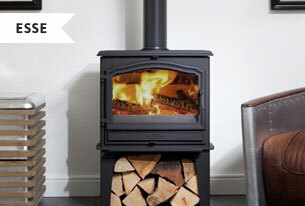 Our team works throughout Devon to provide you with the perfect stoves, whether you're looking for an electric, gas, woodburning or even a multi-fuel stove, we're able to offer them all. 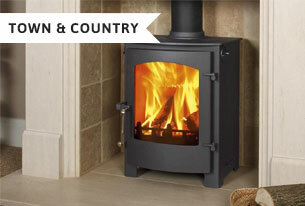 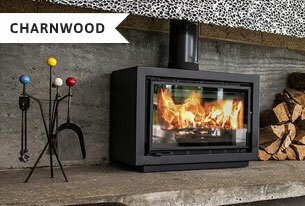 Please take a look below at the stove manufacturers listed below to find out more information and the products available, or simply visit us in store here in Dawlish.